1. It’s energy from the weather. The fuel is free, but delivery is at the whim of nature. It’s like having spent $3000 on a pellet stove with free pellets for life, deliveredwhenever the se ller drops them off. If it’s brutally cold, you can either pay for the pellets from some other source or use another form of heat. Maybe you hit the pellet lottery, maybe you don’t. Maybe you hit the wind lottery, maybe not. 2. Turbines kill birds and bats. Yes, cats also kill birds, but until presented with the video of a cat taking down a golden eagle, that statement is meaningless. It’s large raptors that are killed and these birds have low reproductive rates. In addition, millions of bats have their lungs explode. What happened to all that concern about thinning eggs in “Silent Spring”? Forget thinning eggs shells, we have birds whacked by a giant spinning blade and bat lungs exploding. 3. Wind industrializes open space. 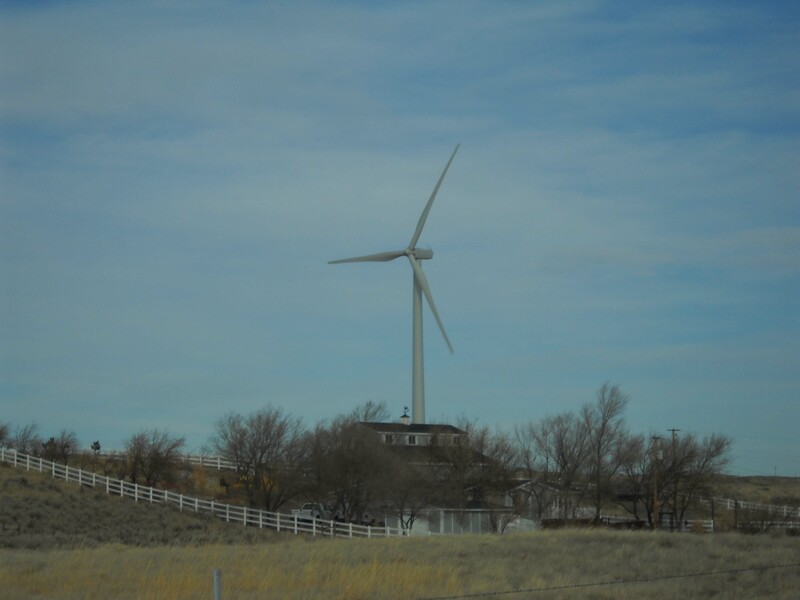 A wind plant uses as much land as a rural subdivision–except houses are not 400 feet tall with spinning blades. Open spaces and scenic beauty is lost, again something environmentalist used to decry. 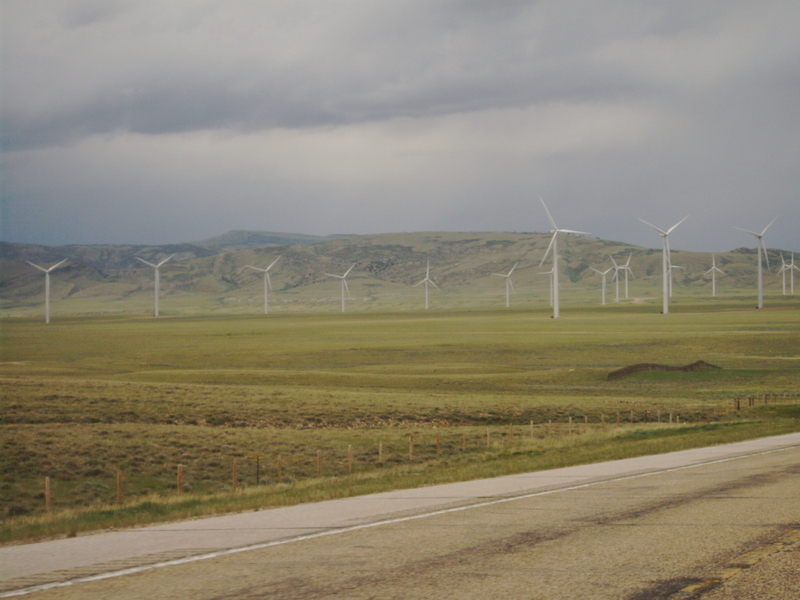 It is estimated to take 10 to 15 acres per turbines. Spacing has to be adequate or the already low output becomes lower. 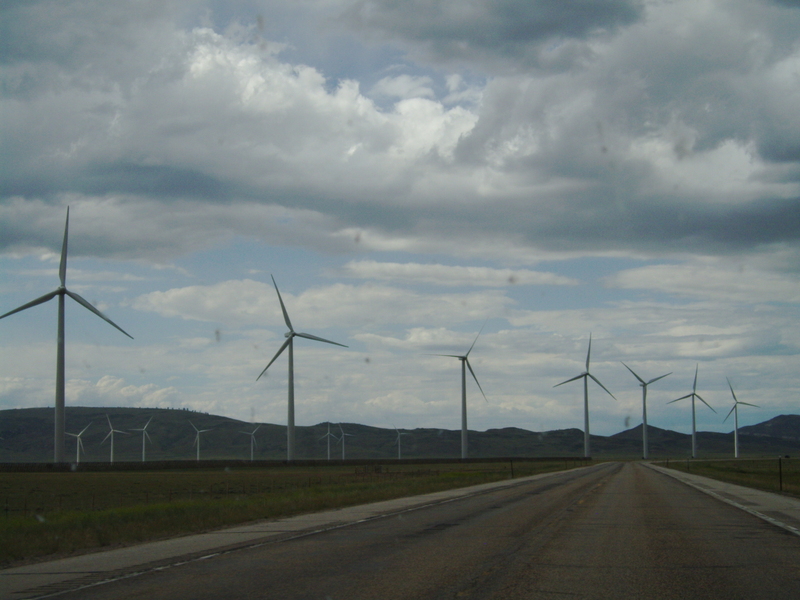 So many acres are lost to the wind plant–far more than conventional plants. 4. Such and such a country got 85% of its electricity from wind. Yes, and you can get 200 mpg from your car if you can turn the engine off, coast downhill for 180 miles, then use gas for the last 20 miles. These reports are for one tiny speck in time and are nowhere near the actual output generally achieved by the turbines. 5. Wind saves CO2 emissions–or does it? If one calculated the CO2 required to mine, refine, transport, build and maintain a wind plant, it’s unlikely. The claim was that turbines lasted 20 years. Reality is closer to 10 years with constant repair. In spite of the fantasy of wind proponents, turbines are very costly and must be constantly maintained and repaired. It’s not a case of putting them up and walking away while the turbines do all the work. 6. The cost of wind remains high, in spite of being an industry over 30 years mature. Subsidies and tax breaks are part of the problem, as are 20 year contracts at very high costs. All this for part-time energy that would never had made it in society without huge amounts of government mandates and handouts. 7. There are reports that wind turbines can cause something called “wind turbine syndrome”. This includes sleep disorders, irritability, etc. There is also “shadow flicker” which occurs at sunrise or sunset, depending on the direction the turbines are turned. It’s a strobe effect which can be very disconcerting to anyone in the area. The turbines produce low-level vibrations which may affect animals and humans (said vibration has caused problems in other applications so it is reasonable to suspect it’s a problem with turbines). 8. Wind turbines can decrease property values in the area near the turbines. 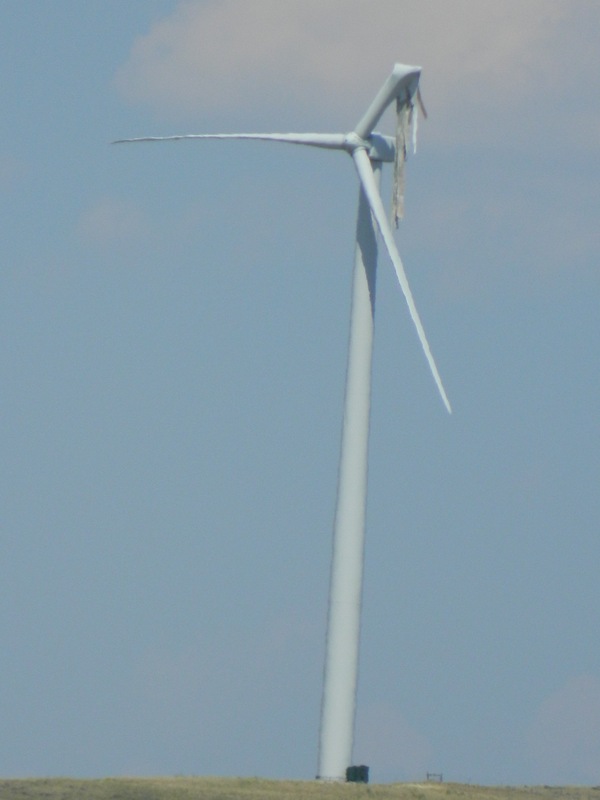 Turbines are often in areas with low populations, where the wind plant is forced on those living in the area. It’s the powerful dumping the turbines on those who have much fewer resources to fight back. Often those who insist on wind power will then hypocritically refuse to have turbines “in their back yards” because of the reduction in property value and quality of life. The true NIMBY’s are the ones pushing for wind energy. 9. Wind can never replace coal, natural gas and other fuels used for electrical generation. It would take millions of turbines to do this, storage for the electricity when the wind does not blow, and solar panels to help take up some of the load. The amount of materials and land required for the turbines, mines, factories, roads for transport and other associated costs is staggering. Millions of acres of land would be destroyed, habitat for wildlife lost and the CO2 used in creating the turbines could never be recouped in the life span of the turbines. It would be an ecological disaster.